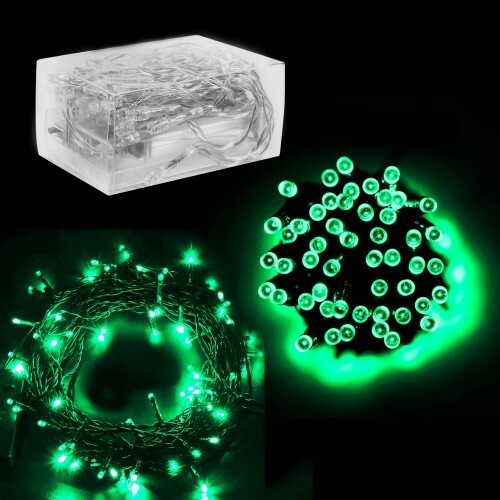 LIGHT ANYTHING UP WITH THIS STRING OF LED LIGHTS - Total bulbs: 30 green LED. WRAP AROUND NEARLY ANYTHING - String light Length: 3.5m/158 (not included battery compartment). EXCELLENT VALUE - Comes with 1 string of 30 LED green bulbs. String measures 3.5m / 158 inches. Add A Unique Touch To Your Decorations with These LED Lights! 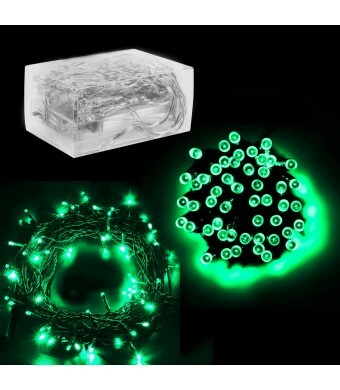 Can be used for both outdoor and indoor decoration light.